When you want to indulge but don’t want the digestive consequences. ENZYMES!! This is a great educational article from Retired Naturopath and RCD, Debra Raybern. We use several of the YL enzymes for different reasons. Detoxzyme in between meals for those times we want to detox. 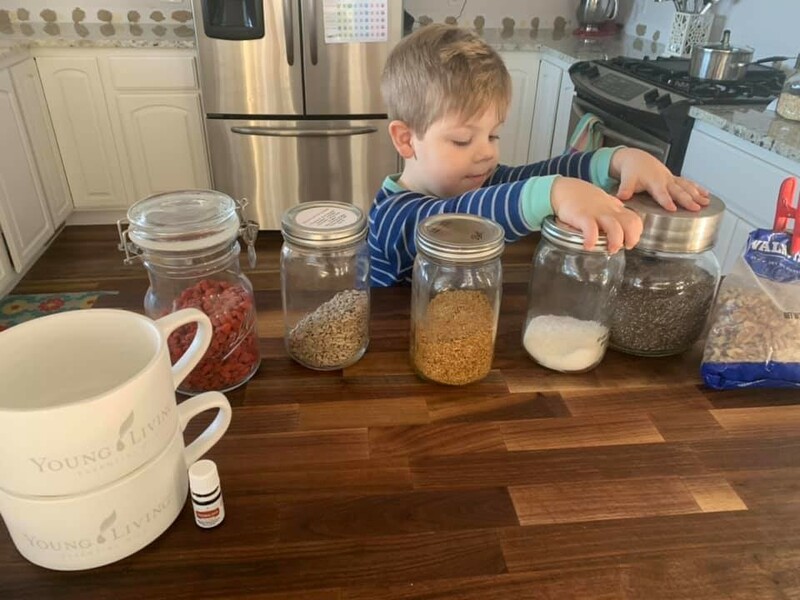 Essentialzymes or Essentialzymes-4 for the adults in the house and Mightyzymes for the littles with meals to help digest meals - especially those heavy ones. "Enzymes are the keys to life itself, without them, we no longer exist. Over 300 enzymatic reactions occur in the body every second. We NEED enzymes. The definition of enzyme is "A protein chemical that accelerates a chemical reaction in the body without being consumed in the process." We need enzymes for our very existence. Just as the life process depends on oxygen, it also depends on enzymes. While oxygen is fuel to the body, enzymes are the "go-betweens" that control the rate and speed of the energy output of each cell. They are catalysts. They energize you by helping to start your day and keep you going. They are needed for every chemical reaction in the body. Vitamins, minerals, and other nutrients cannot be used effectively without enzymes. The function of the immune system depends upon the presence of enzymes as well. The body works to produce enzymes needed for the smooth operation of the immune system. We have over 3,000 different enzymes in our bodies. Some are de-rived from foods and others are produced in the body. The pancreas produces digestive enzymes, and the salivary glands produce other enzymes that help break down food so it may be properly assimilated. Enzymes are destroyed by heat and processing, so in an ordinary diet, we rarely get the enzymes we need from food. Did you know that in the 12th week of gestation, the baby receives it's "enzyme potential" for life? (Dr. DicQie Fuller, The Healing Power of Enzymes). Eating a diet with plenty of raw foods will give us some very great enzymes, but even raw foods will loose their enzymes as they sit and oxidize. Fresh is always best. First, there are metabolic enzymes. This class of enzymes assists our mental and sensory systems, thinking, hearing, smelling, seeing, and feeling. The second category is what we could call food enzymes because they are responsible for the digestion and assimilation of our foods. Eating good foods is awesome, but to unlock the full potential of every vitamin and mineral in these foods takes enzymes. Most of us eat foods depleted in enzymes making supplementation an important part of our daily routine. The third category of enzymes is to support our immune and defense system. Essential Oils are from plants and therefore food. 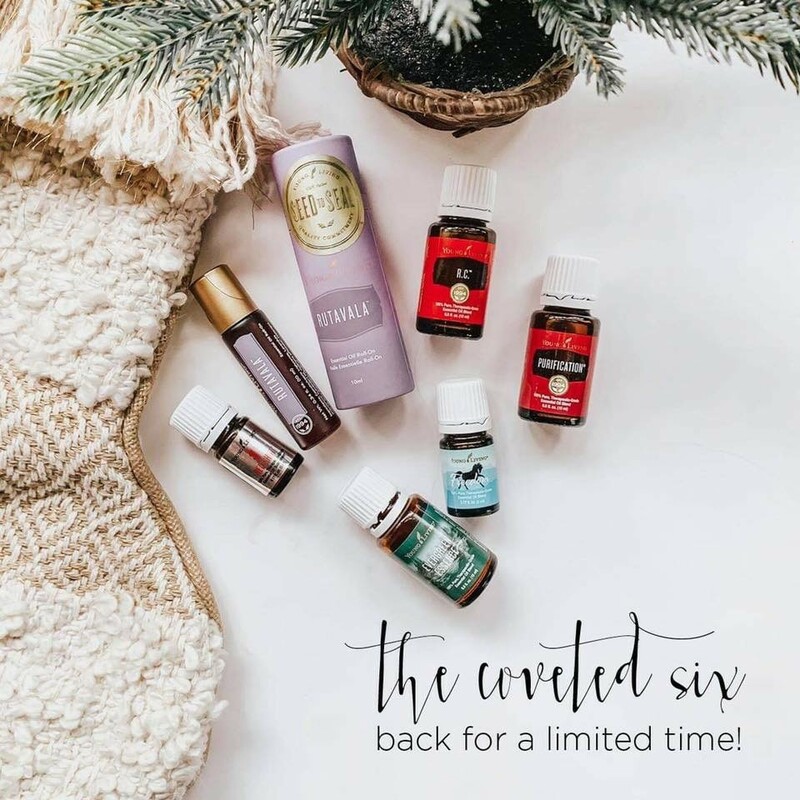 Gary Young has said for years that authentic, quality (our) essential oils have the DNA blueprint of hormones, enzymes and proteins. 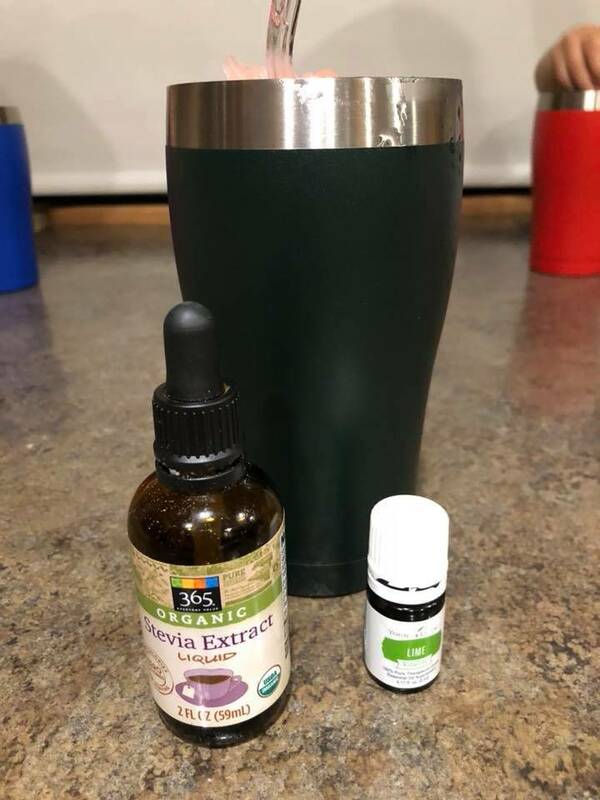 Young Living is the only company to incorporate essential oils in it's enzyme formulations to make them more bioavailable and effective. If we can not breakdown the foods we eat, we can't utilize the nutrients found in these foods. Allerzyme™ is a complex blend of enzymes, botanicals and essential oils to support proper digestion, waste elimination and nutrient utilization. Detoxzyme™ is a vegan formula to take with meals or between meals to digest food missed when eating. One of the ingredients of Detoxzyme is the essential oil, Di-Gize. Added to this product is also an enzyme (cellulase) that digests cellulose, a fiber which humans cannot digest without assistance of outside enzymes. Essentiazyme™ is your all purpose digestive enzyme that also contains herbs. Taken just prior to eating, Essentialzyme supports digestion of proteins, carbohydrates and fats. The children’s chewable version is called Kid Scents Mightyzyme. EssentialZyme-4 contains all the necessary enzymes to break down fiber, carbs, fats, proteins we are eating at meals. The dual time-released technology releases animal and plant based enzymes at separate times in the digestive tract, allowing for optimal nutrient absorption. Take your pick. They are all great and all include the three types of enzymes. 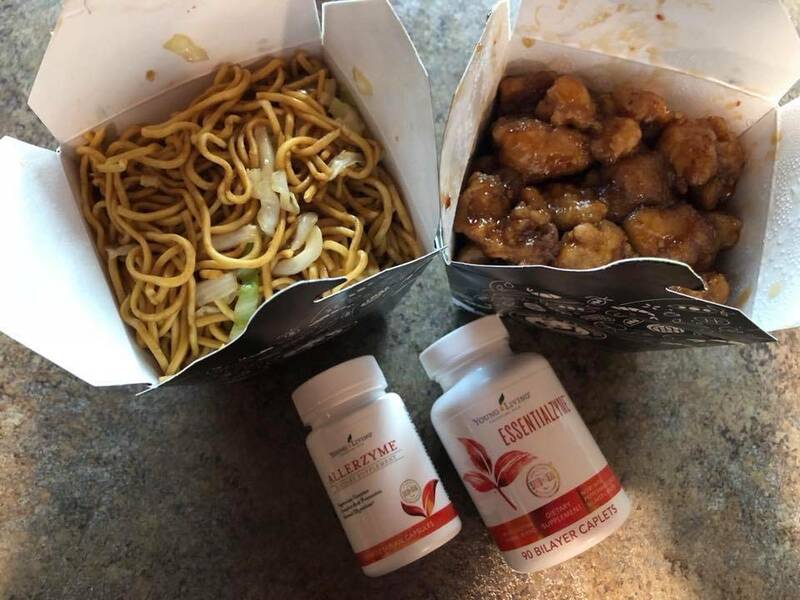 My favorite is EssentialZyme before meals; Detoxzyme between meals and before bed; and Essentialezymes-4 when traveling due to the convenient blister packs. Which one(s) do you take?